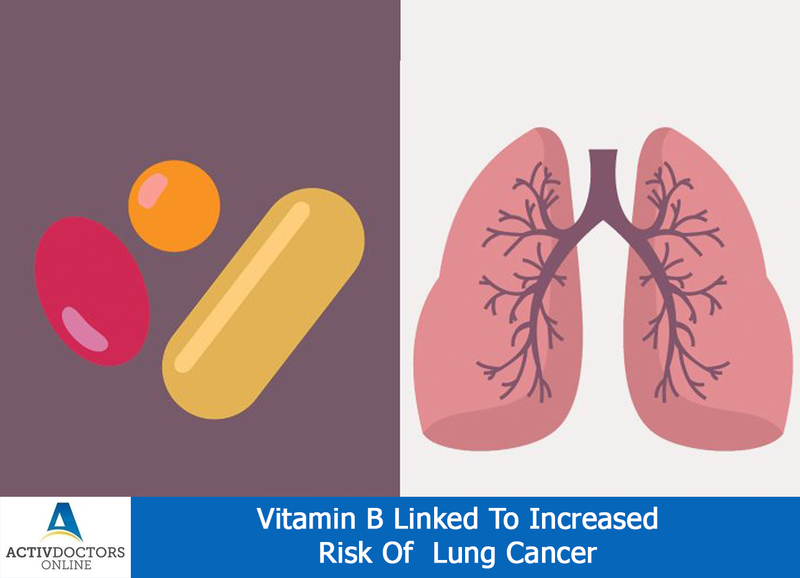 Various studies were conducted, to establish the link between lung cancer and vitamin b, however, the results were inconclusive!! The heavy dose of Vitamin B6 and B12 for over a period of 10 years increased the risk of lung cancer. Though the study gave the inconclusive report, it could not explain the reason behind the increased risk of lung cancer!! The probable explanation was the interaction between vitamin B and one-carbon metabolism pathway! This pathway is essential for DNA integrity and regulation of gene expression. Vitamin B interferes and compromises the pathway, thus promoting carcinogenesis or onset of cancer! Multiple Sclerosis: Are We Close To a Cure ? ?